Zooey Received a Key to the City Of LA Today! 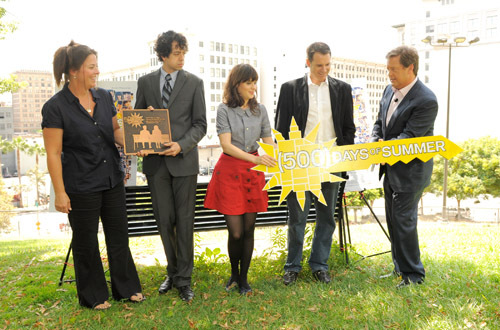 Below are (500) DAYS OF SUMMER's Zooey Deschanel, Geoffrey Arend and two of the film's producers. For more info on today's ceremony click here.